GameWorks Inc. has announced several leadership changes including a new chief operating officer, chief financial officer and chief marketing officer. ExWorks Capital in September took over full ownership of the San Francisco-based company, which has seven big-box GameWorks locations and one Table Top Tap House. The entertainment and dining concepts target Millennials and families. 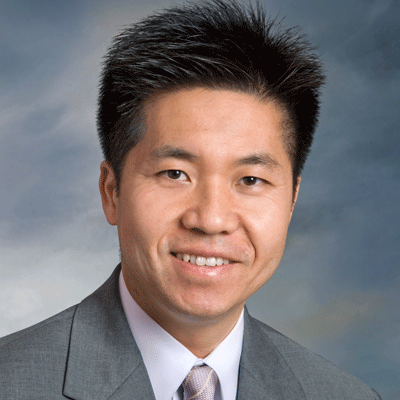 GameWorks on Monday said Jonathan Tang is the company’s new CFO. He started a few months ago. Prior to joining GameWorks, Tang served as CFO and chief compliance officer for investment firm Greenoaks Capital Partners in San Francisco. 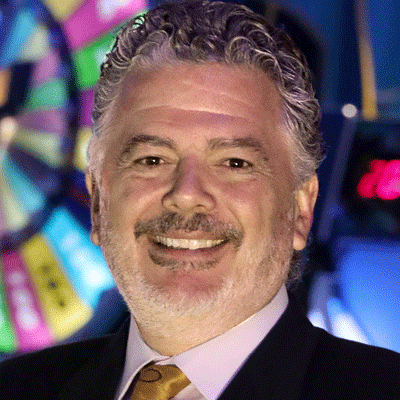 GameWorks also promoted Darren Des Roches to the newly created role of COO. He previously held the position of senior vice president of operations for 15 years. 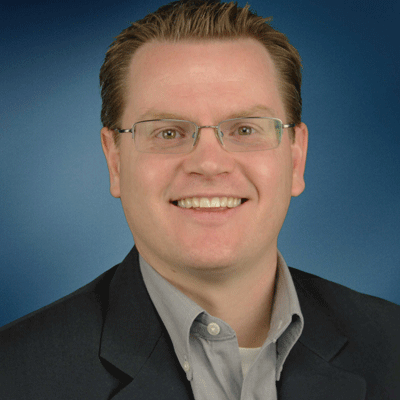 Marketing veteran Michael Sadowski was named CMO, a new position for the company. He started in this month. “He will focus on leveraging data and technology to enhance the guest experience — particularly for new and innovative e-sports and video gaming — further optimizing all the entertainment options GameWorks has to offer,” the company said. Prior to joining GameWorks, Sadowski was vice president of operations and general manager for Kelley Blue Book Co. Inc.
Philip Kaplan, named CEO last year during the ownership change, said he is assembling a management team that has the background and knowledge needed to grow GameWorks quickly and profitably. “Jonathan, Darren and Mike bring distinct business acumen and niche specialties to their roles, which will prove to be significant as we position GameWorks and our brand for the future,” Kaplan said in a statement. GameWorks has locations in: Chesapeake, Va.; Denver, Colo.; Las Vegas, Nev.; Minneapolis, Minn.; Newport, Ky.; Schaumburg, Ill.; and Seattle, Wash. The concept was found in 1997 in Seattle. Each of the locations, which range in size from 20,000 to 30,000 square feet, features 140 arcade and video games, as well as interactive activities such as laser tag.